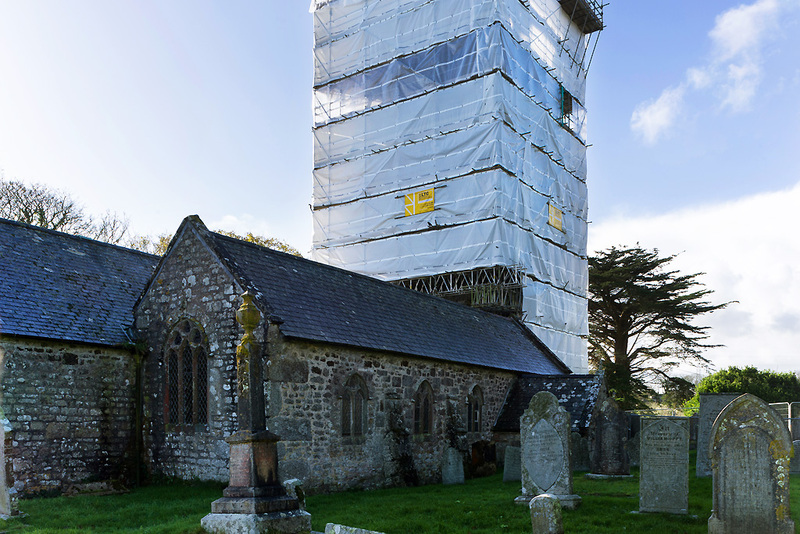 We regularly undertake projects on historic and listed buildings, including churches, historical industrial installations and other private properties, the National Trust and various property trustees. 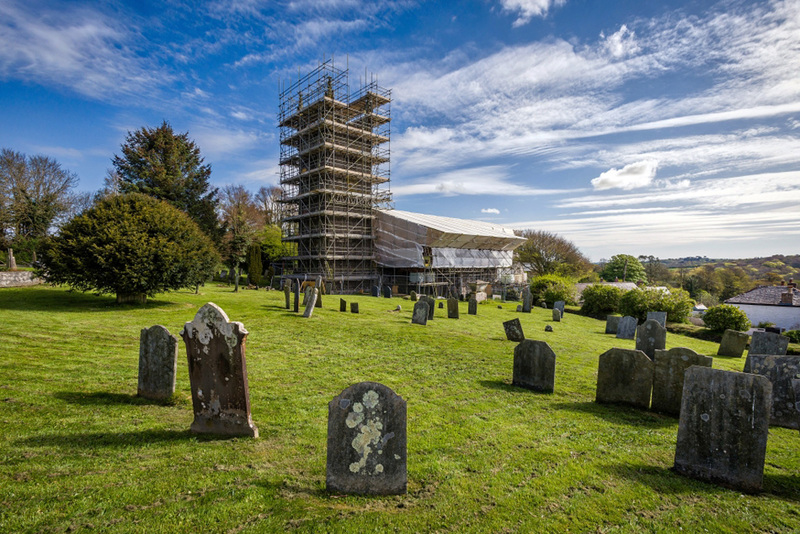 Works undertaken have included re-roofing, repairs and consolidations as well as internal works to open-up churches for community use (with the installation of kitchens, disabled access facilities and community spaces). 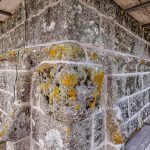 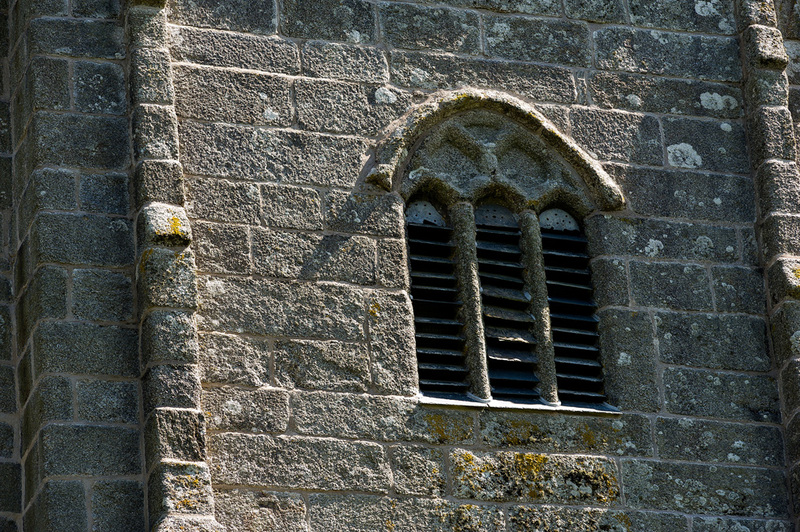 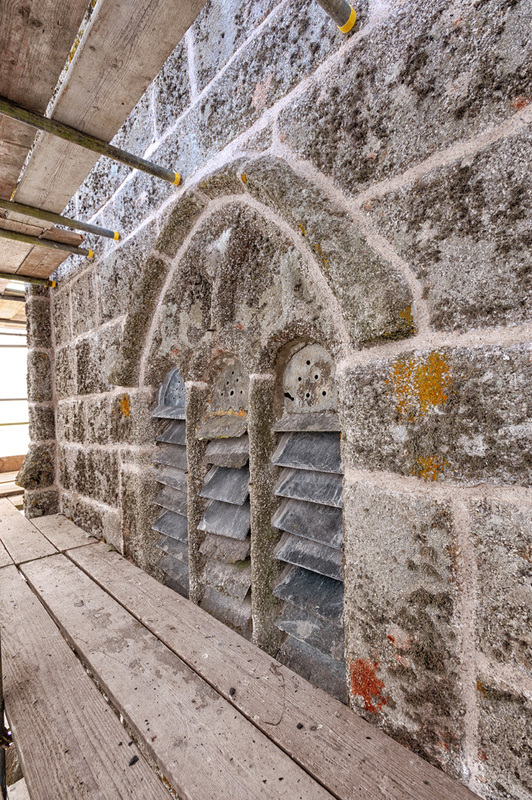 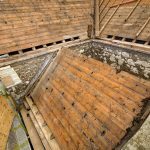 Building sensitivity is essential when working on historic properties and our team has both the knowledge and experience of traditional building techniques (including use of lime mortars and renders). 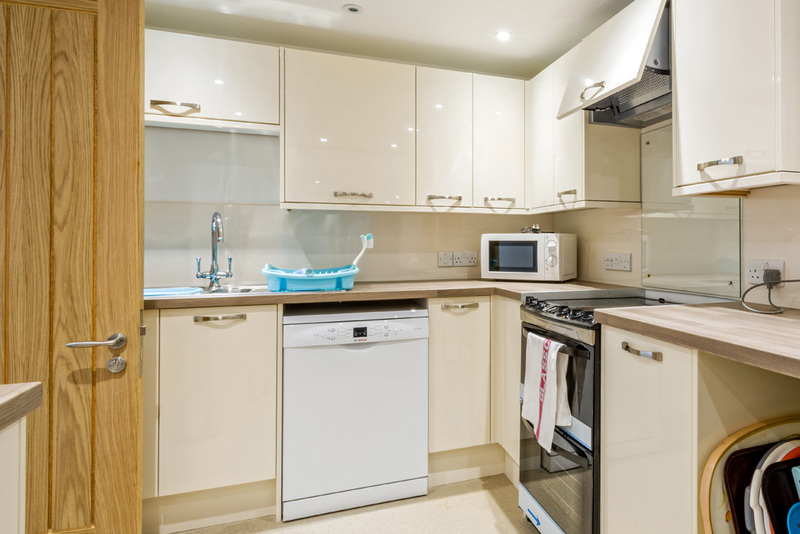 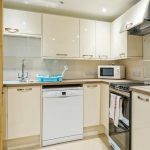 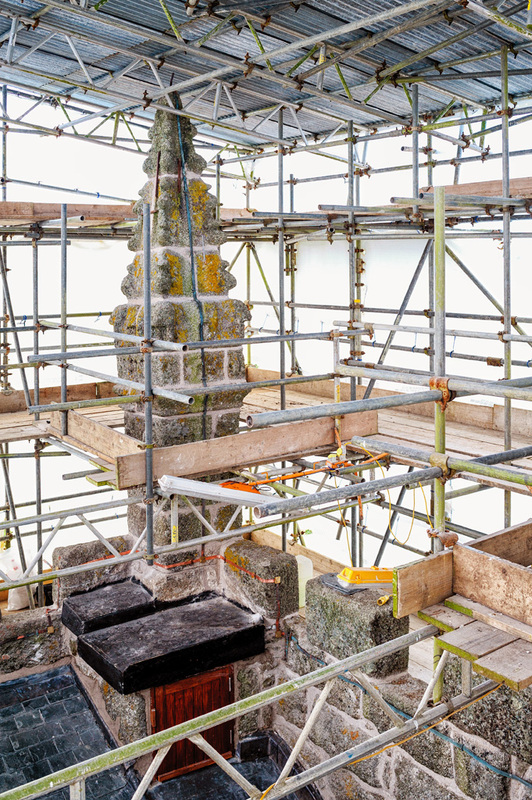 Where projects require it we can also bring in specialist trades. 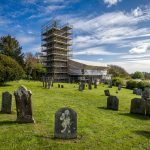 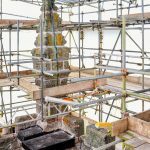 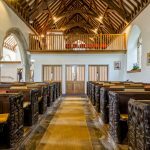 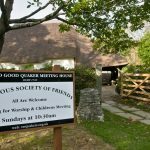 The substantial works to this charming village church (Grade 1 Listed) was done under a fully enclosed scaffold, which was one the largest scaffolding installations in Cornwall at the time. 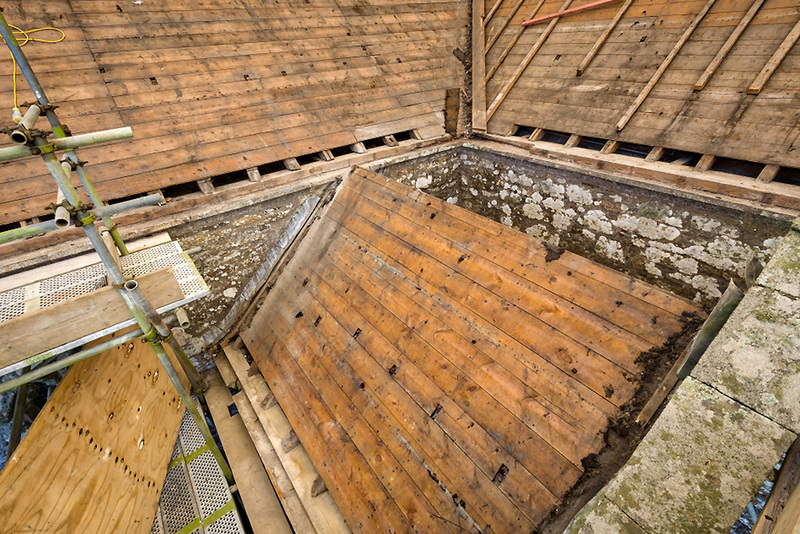 Several roofs were stripped and re-slated. 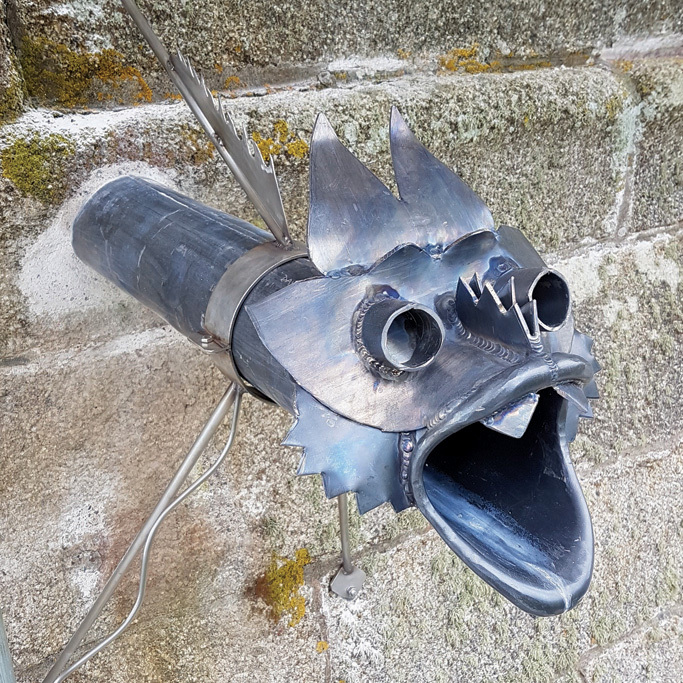 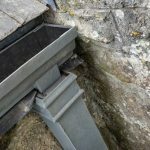 At the same time, we carried out works to the gutters and downpipes, replaced some lead work, made carpentry repairs to the roof structure, did masonry repairs and external re-pointing and other repair and consolidation works. 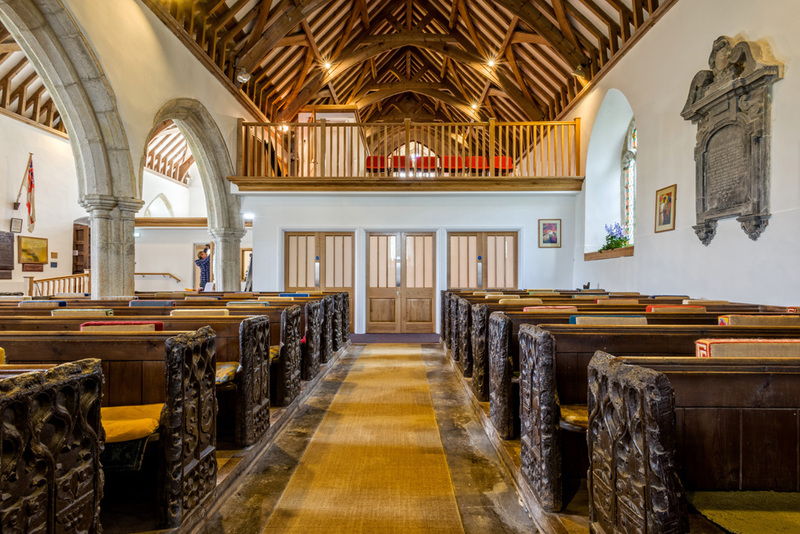 The electrical installation was completely replaced, and the church interior re-lit. 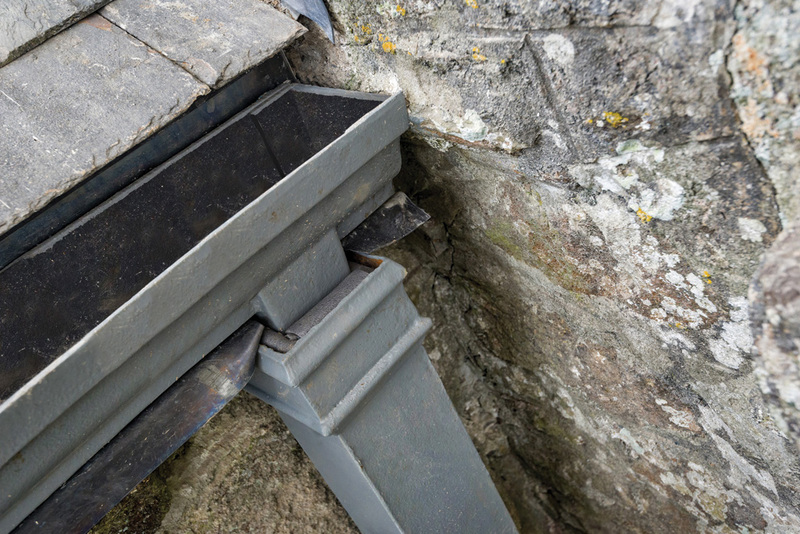 After scaffolding removal, the final works are to improve the surface water drainage outside. 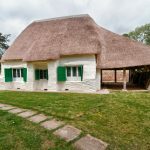 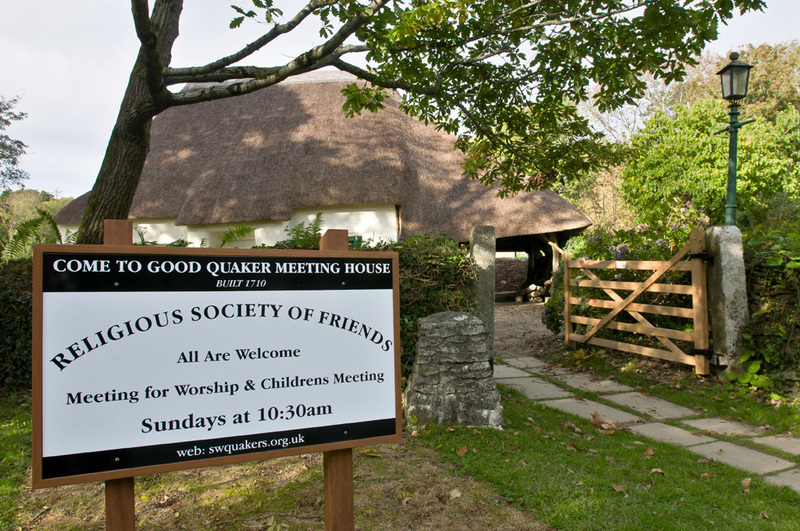 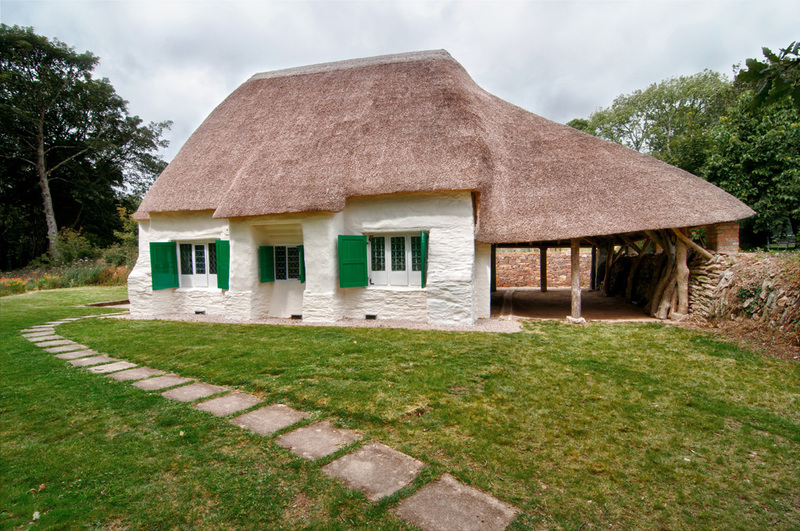 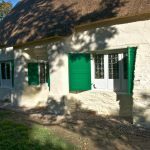 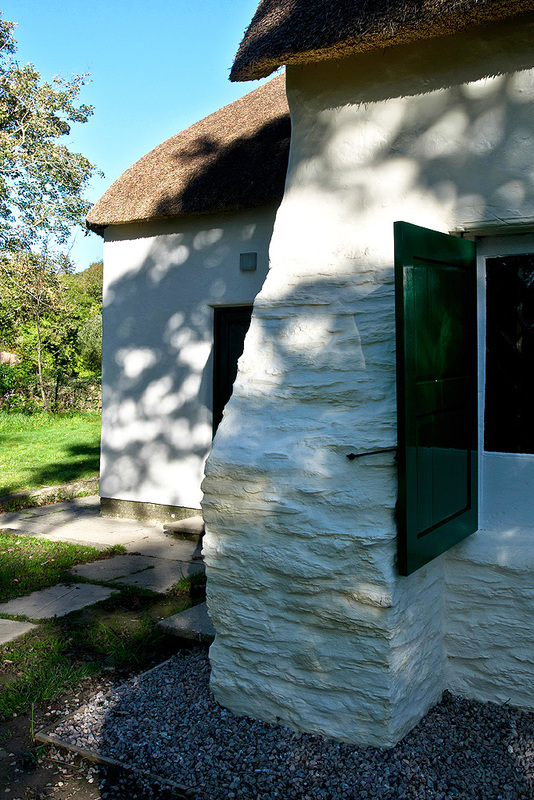 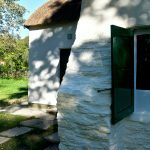 Built in 1710, Come-to-Good Meeting House is a beautiful Grade I Listed Building of traditional cob structure with thatch roof. 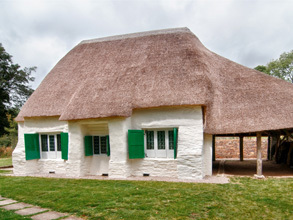 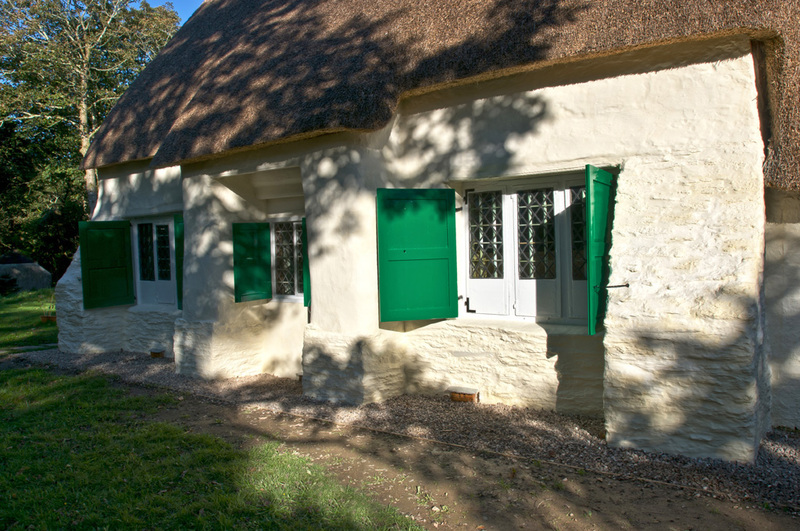 In 2010 Gloweth completed complete external renovations, including new thatched roof, re-pointing & render repairs, repairs to the historic timber joinery and drainage improvements. 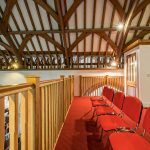 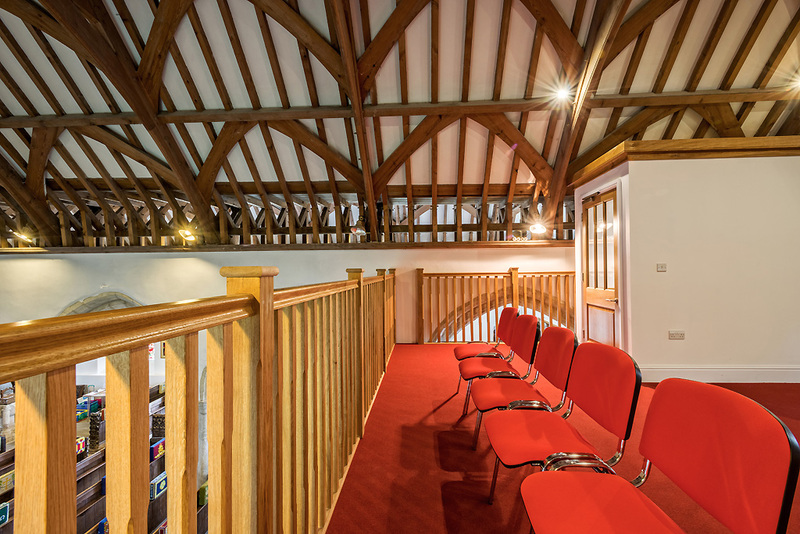 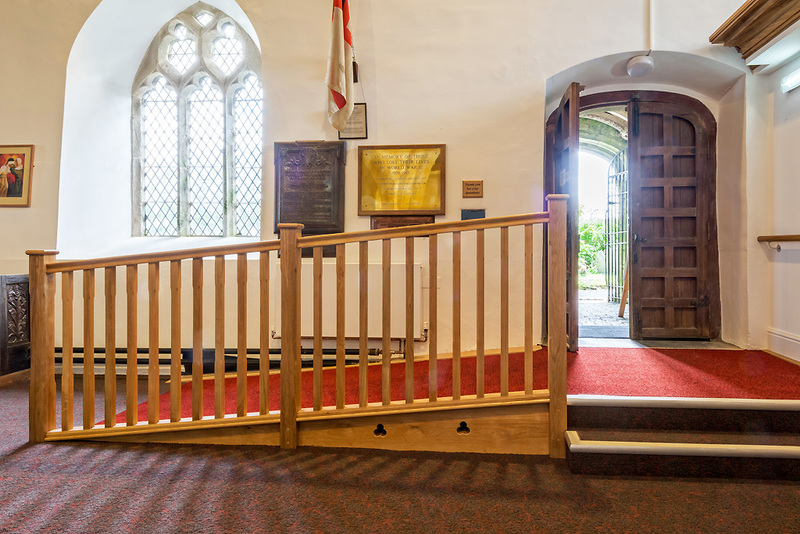 The church Trustees commissioned us to execute an ambitious project to do extensive works inside the Grade II*listed church, to covert the rear area for multi-purpose community use. 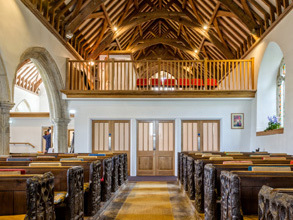 The works included forming a large ground floor enclosed space (that can be opened to the main church with sets of double doors) and gallery level over. 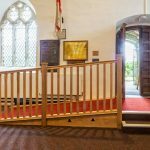 We formed and installed a comprehensive kitchen, disabled accessible toilets and a new entrance area with a smaller meeting room/office. 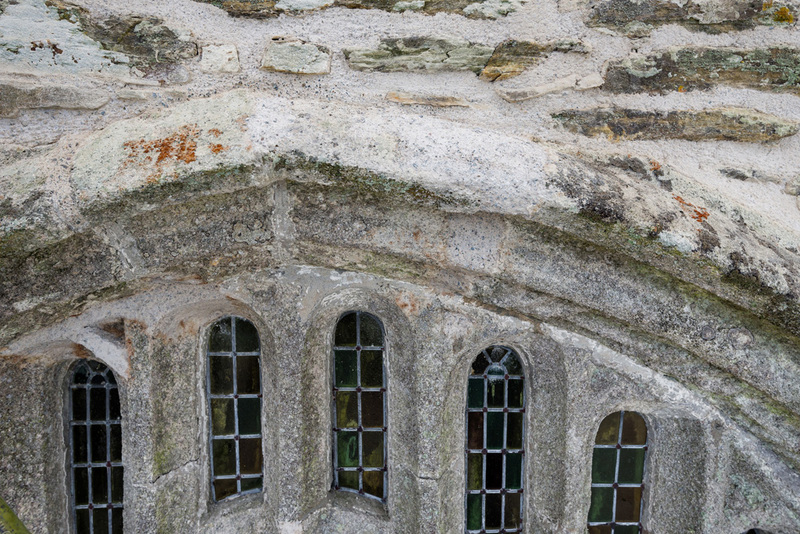 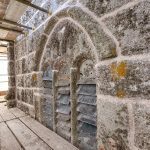 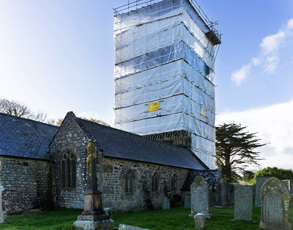 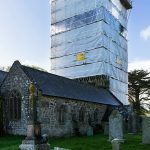 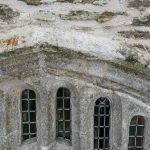 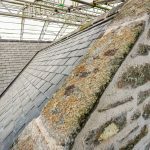 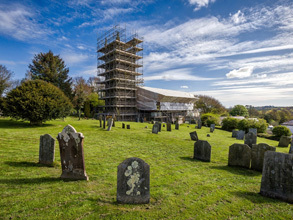 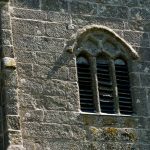 Over a period of 2 years, Gloweth worked on external and internal improvement works to the tower of this grade II* listed church in the heart of Cornwall. 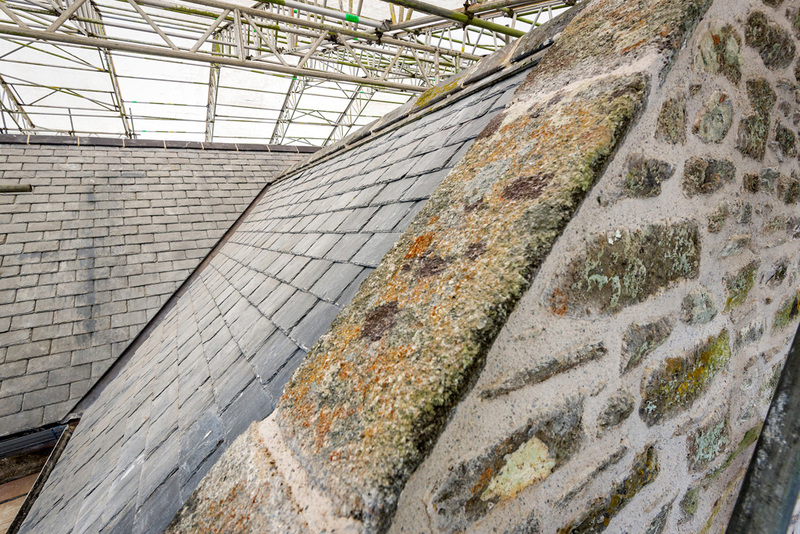 After enclosing the tower in a covered scaffold, we repointed the tower from the top down, replaced the tower roof and repaired the roof access. 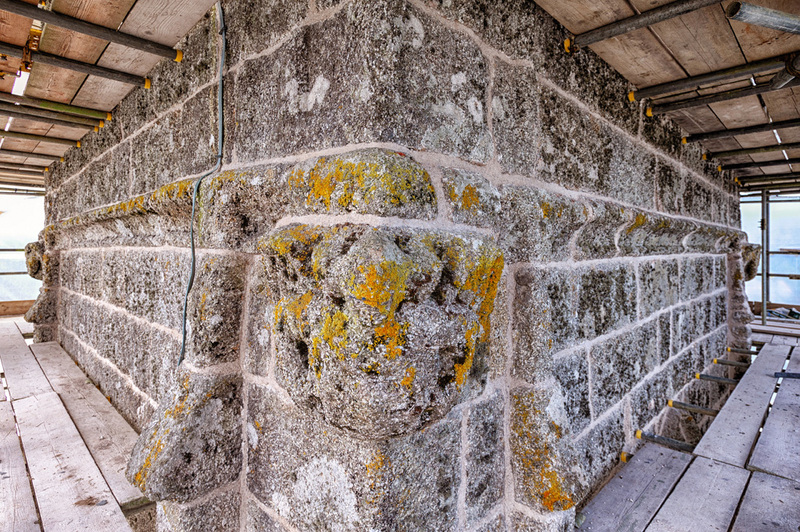 After allowing time for the tower to dry out, we undertook significant timber repairs inside the tower and then re-pointed the tower internally.